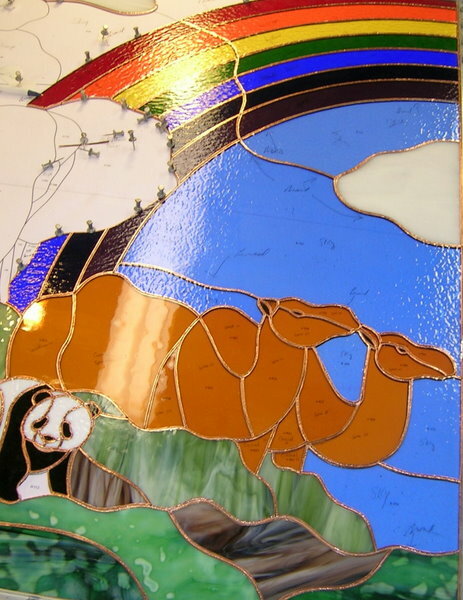 beautiful…..what a great story and congratulations on such fine work! 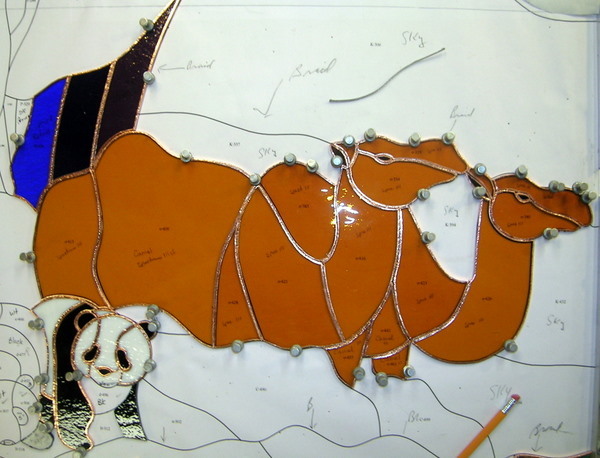 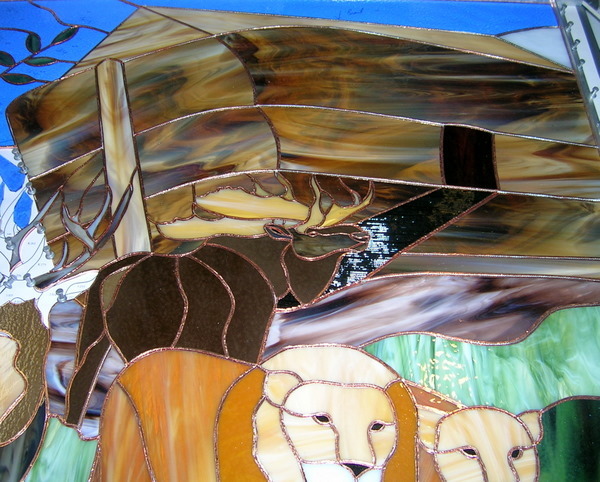 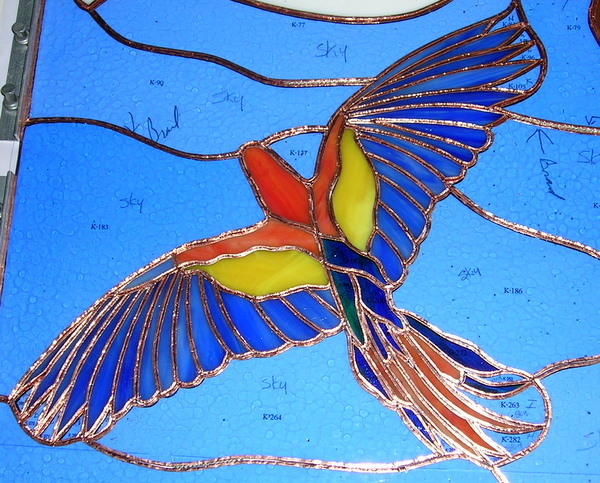 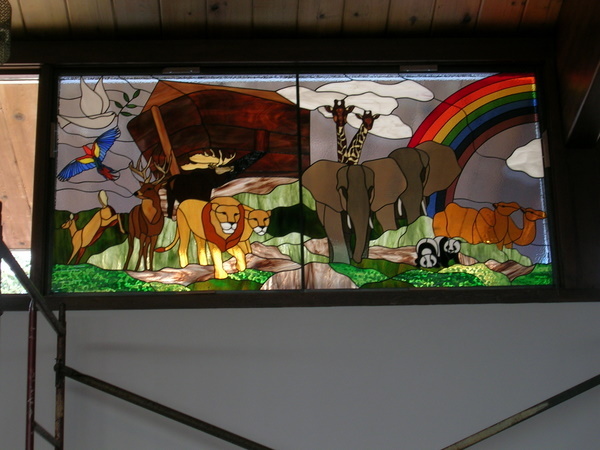 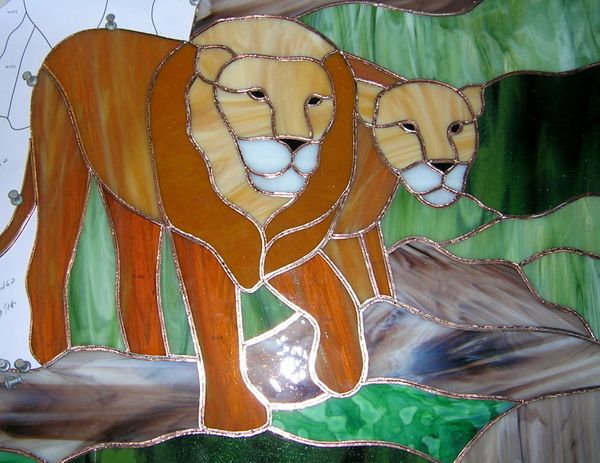 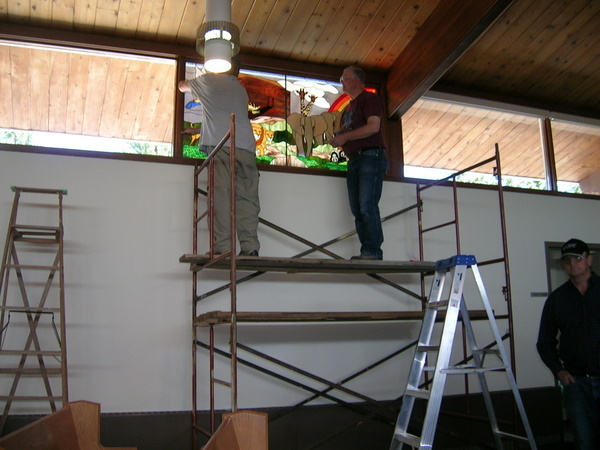 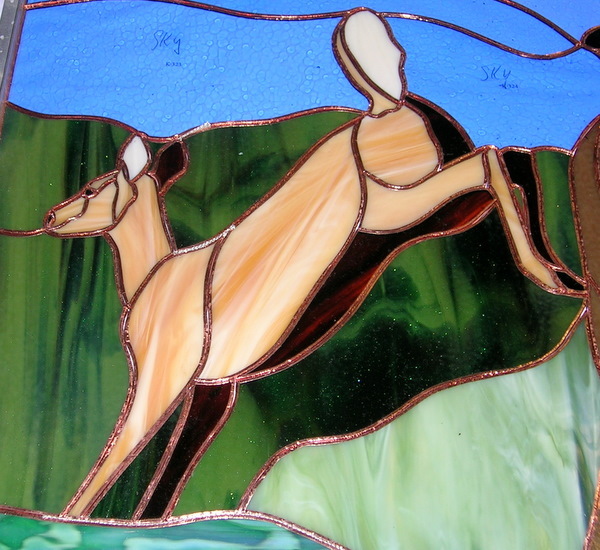 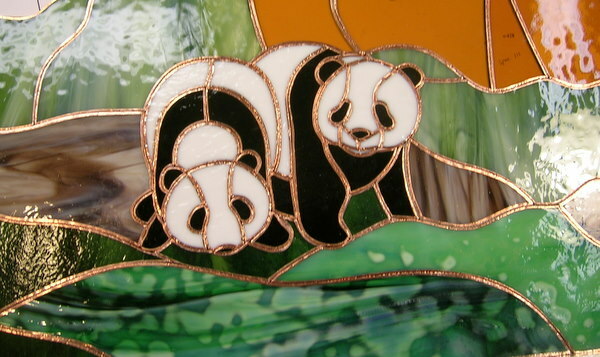 Thank you Nancy – this was a very interesting and wonderful project for us to be involved with and something that when we started out as stained glass hobbyists never thought we would ever do. 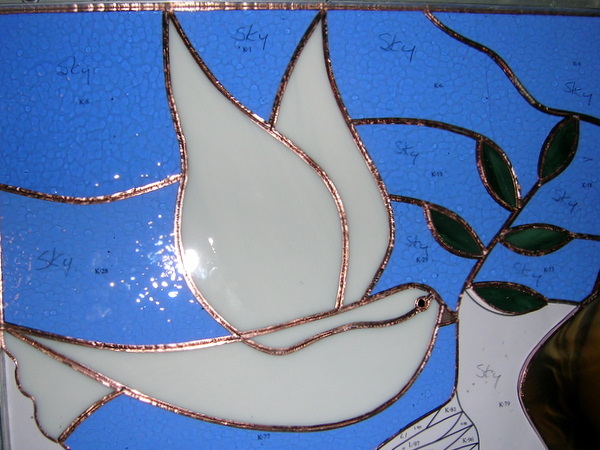 But as you learn, grow and progress as with anything in life then opportunities present themselves. 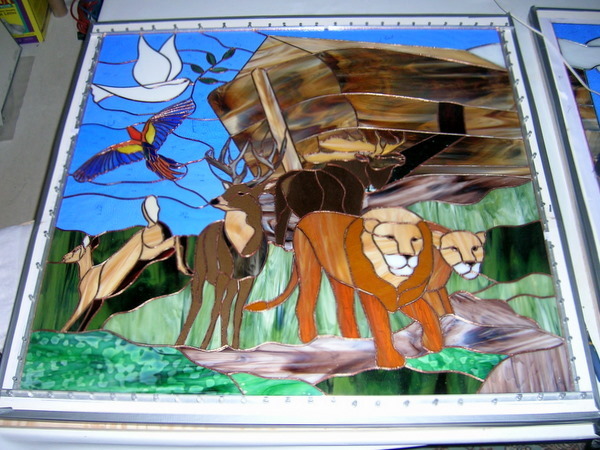 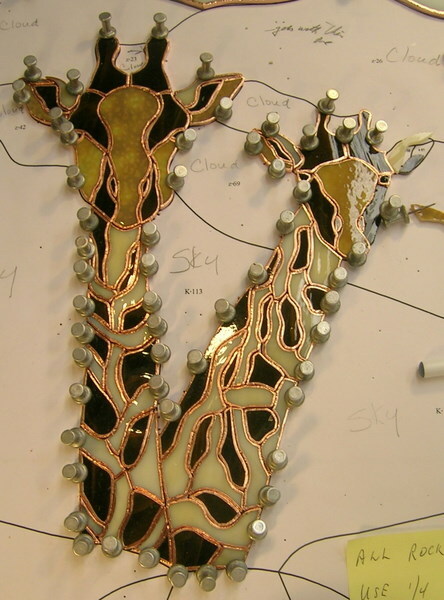 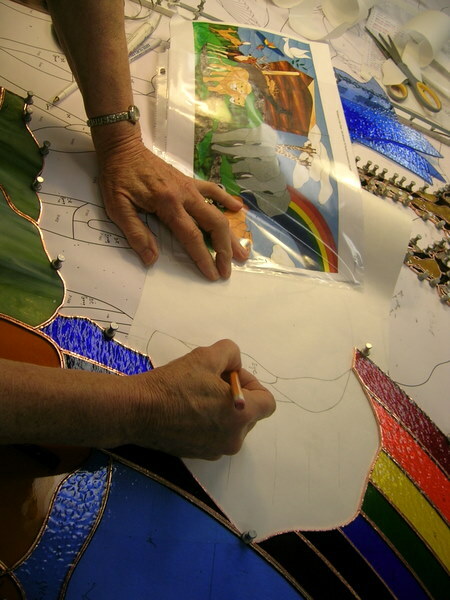 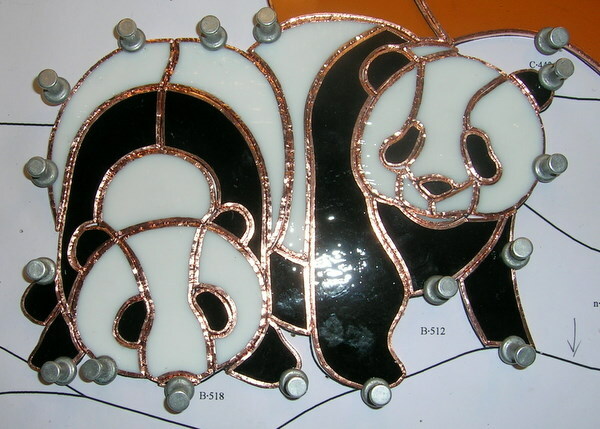 Having followed your adventures in stained glass for the last few years, it has been personally inspiring to watch your skills and your creativity steadily advance to the point where you can take on projects of this magnitude. 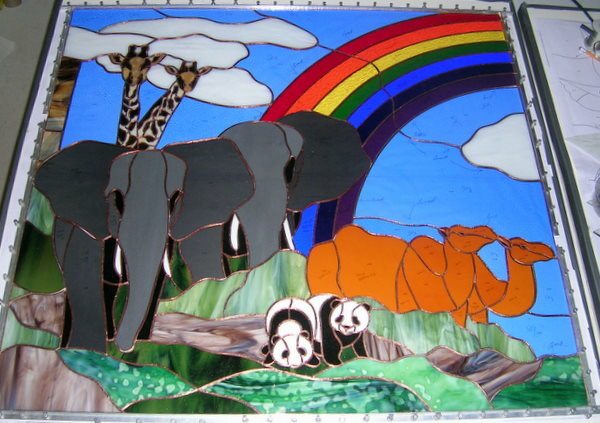 A real masterpiece! 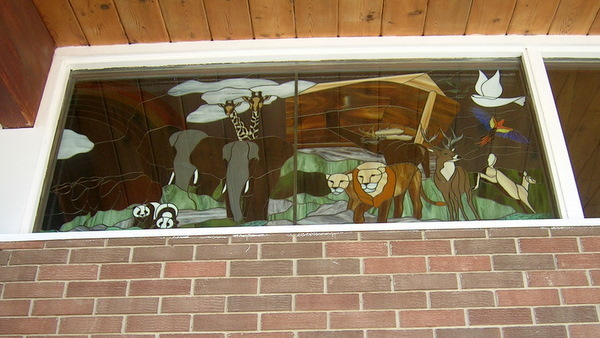 And your new web site is just one more example of your dedication to excellence. 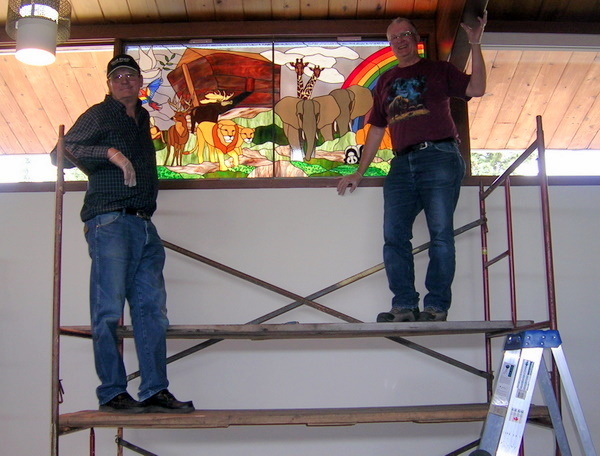 Thank you Bob we never thought when we became involved with stained glass in late 1999 in Arizona that it would lead to this kind of involvement. 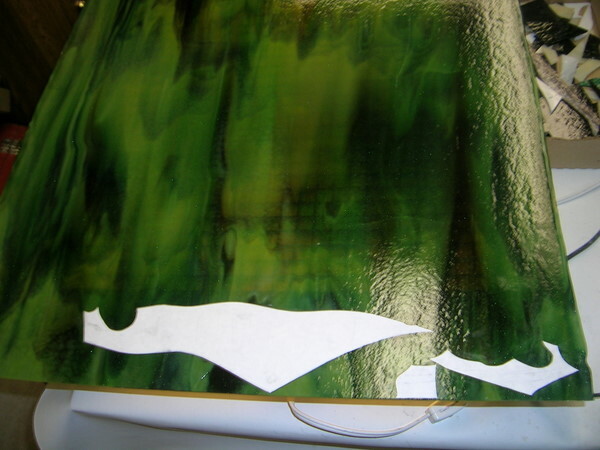 It has been a fun journey and a constant daily learning experience.